A study released by the U.S. 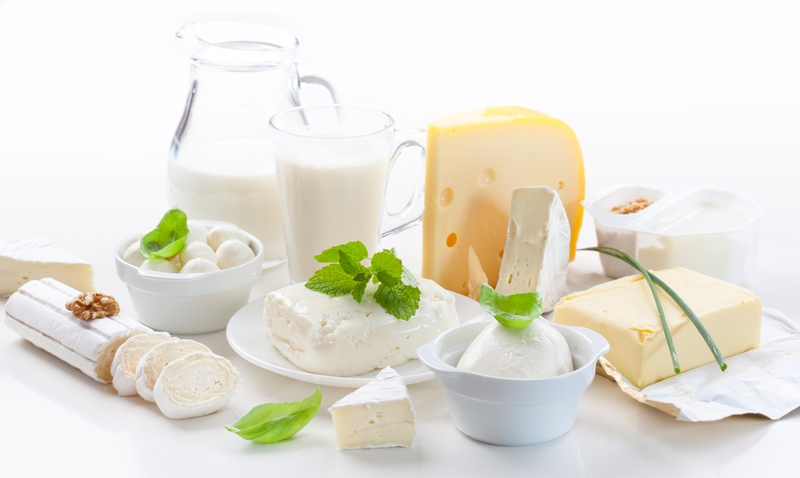 Dairy Export Council projects that new trade agreements between Japan and other countries will put U.S. dairy exports at a competitive disadvantage, resulting in lost U.S. sales of $5.4 billion over 21 years. The Japanese dairy market, the fourth-largest export destination for U.S. dairy exports, is expected to continue to grow in years to come. With a level playing field, the United States could roughly double its market share, according to the study, which was conducted by Tokyo-based Meros Consulting. However, without swift and effective action by the United States to secure a strong trade treaty with Japan that exceeds Japan’s agreements with Australia, New Zealand and the European Union, the United States could see its market share drop in half over the next decade. Australia and New Zealand have the Comprehensive and Progressive Agreement for Trans-Pacific Partnership (CPTPP) in place with Japan already, and as of this Friday, Europe’s agreement with Japan will take effect, too. Without a strong U.S.-Japan trade treaty, competitors will seize a cumulative $1.3 billion in dairy sales over the next decade that would otherwise have been supplied from the United States, a toll that climbs to $5.4 billion once the CPTPP and Japan-EU agreements are fully implemented.